Posted on August 13, 2018 by Craig Garber. WOW. More cool stories here than you will ever hear in any other 1-hour interview you might listen to over the course of your entire life. 5-time Grammy winner Dave Roe has played with like, almost everyone. 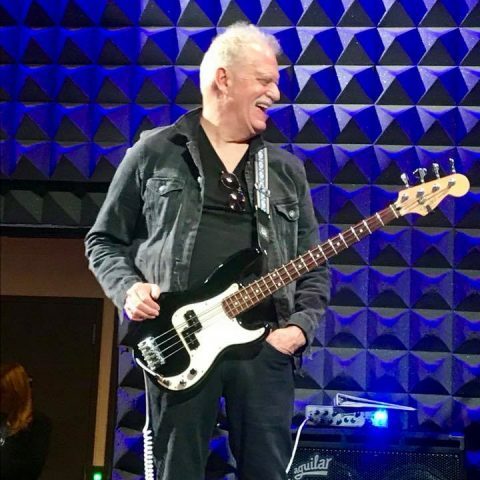 Besides being Johnny Cash’s last bassist from 1992 – 2003 (and what a Johnny Cash story he’ll share with you), he’s also played with Ian Hunter, Carrie Underwood, Chrissie Hynde, Dan Auerbach, Sturgill Simpson, Jerry Reed, Dwight Yoakam, John Mellencamp, Chet Atkins, CeeLo Green, Vince Gill, Duane Eddy, Faith Hill, Rick Vito, Ray Lamontagne, Gretchen Peters and literally hundreds of others.